A man in Indiana is $4.2 million wealthier after winning a judgment and a subsequent appeal versus his former employer. Larry Holland originally went to battle against former employer Schwan's Home Service Inc. in 2011. He had originally been seeking workers' compensation following an on-the-job injury slipping on ice. Holland's employer assigned him to an alternative position for three months, and although they knew of his injury, still expected him to perform all the physical aspects of the position. As Holland attempted to appease his employer, his physical condition worsened. It wasn't until Holland's physician instituted restrictions that minor changes were made to Schwan's expectations for Holland. Medical and insurance bills from the injury and worsening conditions began piling up. Schwan's became angry at Holland for not being able to make it to work everyday due to his physical therapy, which they also claimed was unnecessary. The management of Schwan's told Holland that he would need to inject steroids to recover or risk losing his job. After beginning the injections, Holland's physician told him to not return to work until May 25. In the mean time, during Holland's absence, his position was assigned to another person due to poor performance and unreliability. Holland was provided a notice that he would need to apply for another position within a month or be terminated. There were no other positions open at the company. Thus, Holland was fired on July 7. After hearing Holland's story, the jury awarded Holland the multi-million dollar judgment. Schwan's appealed the judgment on three points, attempting to recover every cent lost. All three points on the appeal were rejected. This story shows how employers can treat employees unfairly. Had Holland not presented his story to the court, Schwan's may have successfully forced Holland to lose his job despite the fact the injury was their responsibility. A skilled Workers' Compensation Attorney can make all the difference if you've been forced out of your job unfairly. 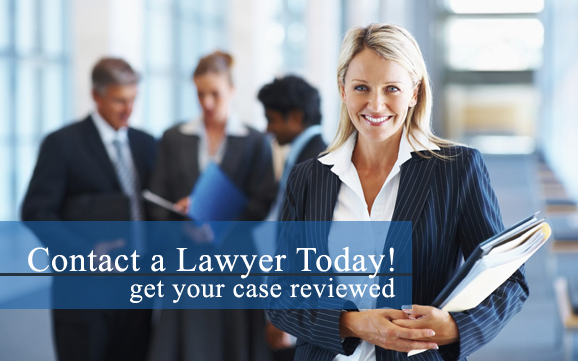 Contact an experienced workers' compensation lawyer in your local area today for more information.